I am so excited about my children’s book Fidget Grows a Pizza Garden. It launched last summer and in 2018 we’ve started our expanded community visits. I just had my first author visit of the New Year and it was a blast. The kids were fantastic & fun to meet. 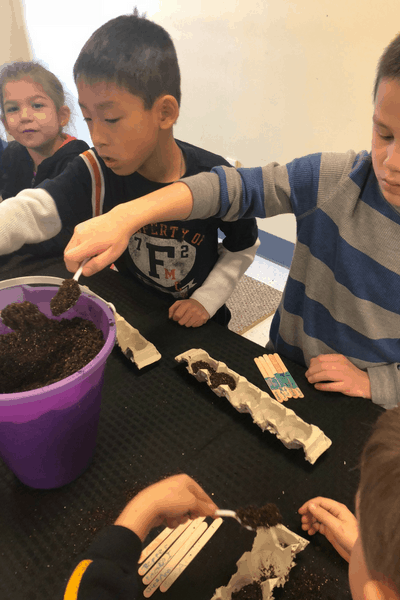 We read the book and made pizza gardens together; I can’t wait to see how they grow. I truly do love meeting all of the kids who are joining Fidget & her Pizza Growing Adventures. We are currently booking author events at libraries, schools, camps and other community programs. Becoming a children’s author really is a dream come true from my own childhood. I hope to inspire kids everywhere to follow their dreams…. 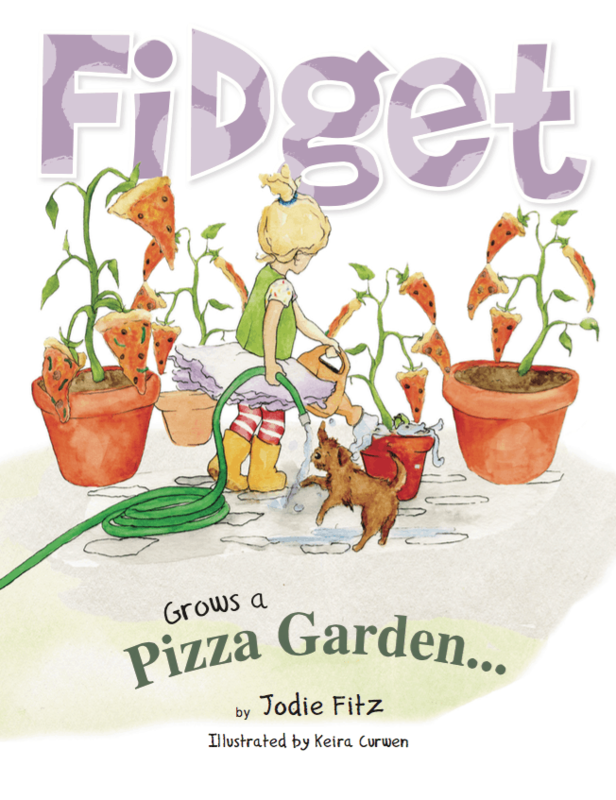 If you want to grab your own copy of Fidget Grows a Pizza Garden simply CLICK HERE. We offer free shipping at the site (BONUS), but you can pick it up at local stores (depending on where you live) and on Amazon.com and Barnes & Noble.com. 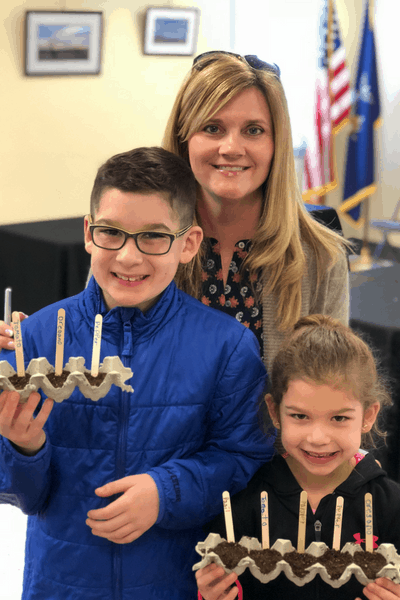 What a fun activity idea and congrats on your book! THANK YOU – it’s been a blast! How fantastic! I had no idea you’d authored a childrens book. Love it! THANK YOU … yes, it’s been very exciting :). What a great idea for a kids activity and a fantastic book! Hope you are having a great week and thanks so much for sharing your awesome post with us at Full Plate Thursday! 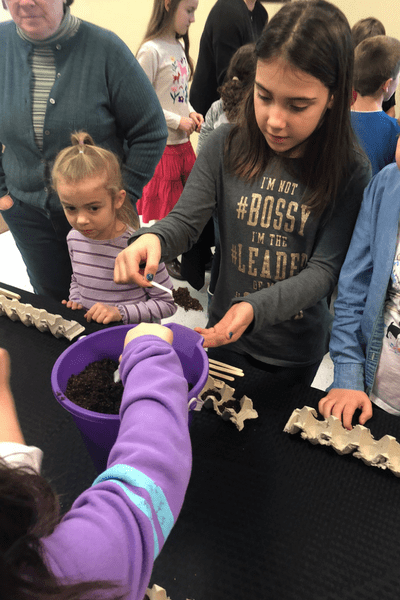 THANK YOU – I love reading it to the kids on my visits…. Congrats on your book Jodi! And sharing it with us at the inspiration spotlight party @DearCreatives sharing. How exciting it must be to meet people who have read your book. I love your favorite quote of the day – it’s a great one. Thanks for sharing at the This Is How We Roll Link Party. Thank you…it’s been a lot of fun … I’m looking forward to all of the events we have on the calendar….